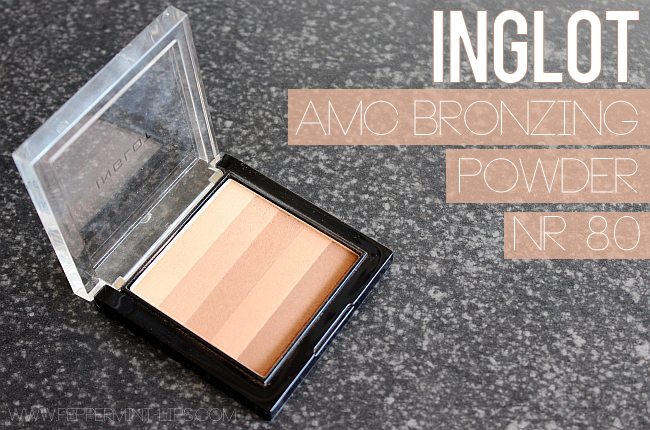 Inglot Amc Bronzing Powder Nr 80 Review! There are never too many bronzers a girl can have, right? I have to admit that when I lied my eyes on these pretty variety of shades in one packaging of INGLOT AMC Bronzing Powder nr 80, I needed to get it! 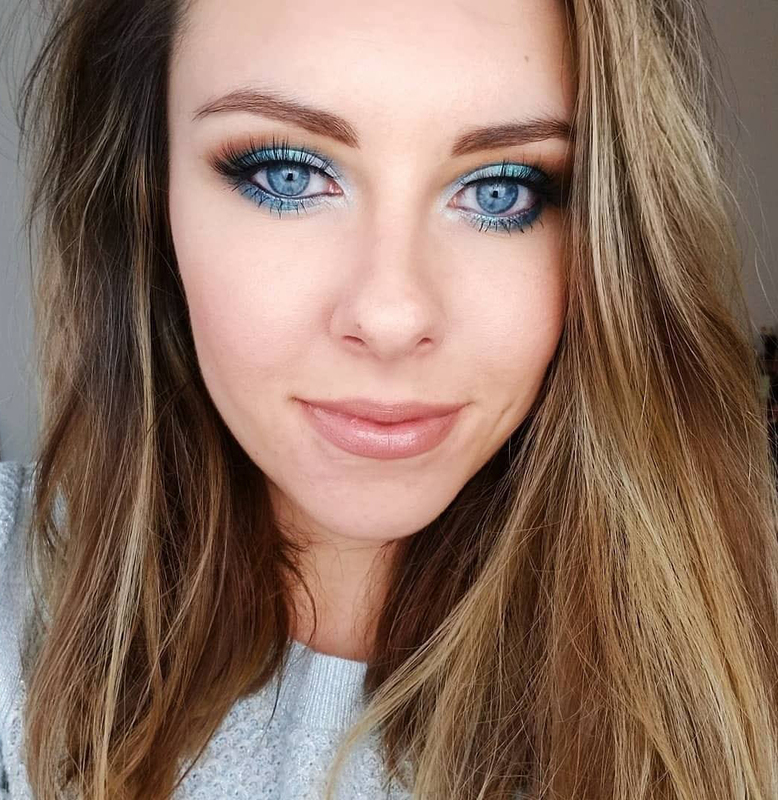 I've also checked out other shades, but nr 80 was the one with absolutely no orange tone to it. 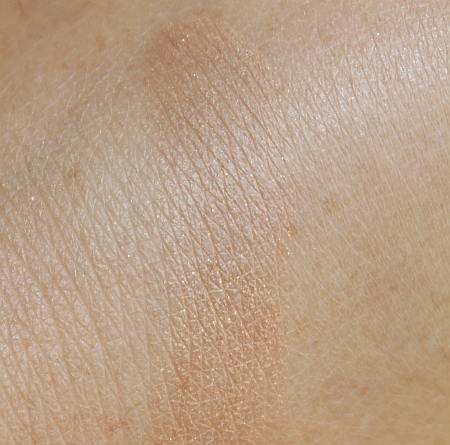 It actually has a pretty beige-bronzed shades with a bit of shimmer. 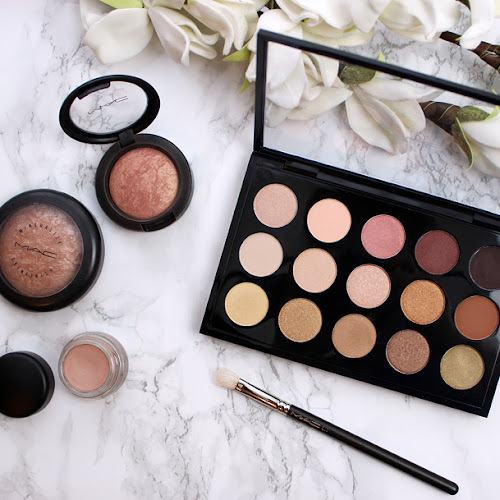 This product is very versatile because I use it as eyeshadows, bronzer and contour product (the two darkest shades mixed work perfect for my complexion). 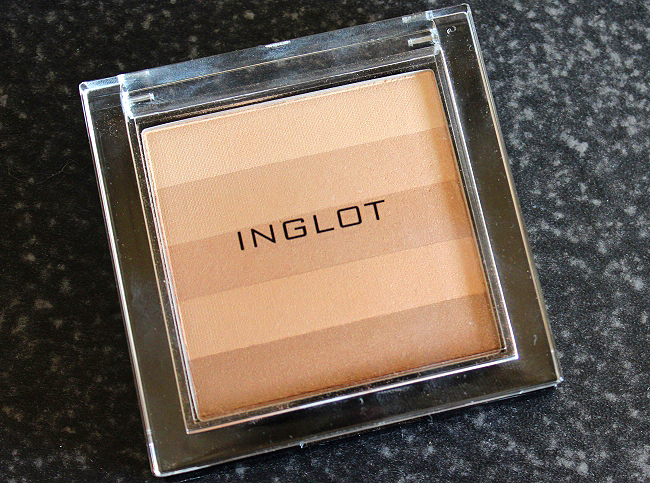 INGLOT's Bronzing Powder nr 80 has a nice smooth and soft texture and nice pigmentation. You can work up the intensity of the payoff color by layering the product, which makes it almost foolproof. 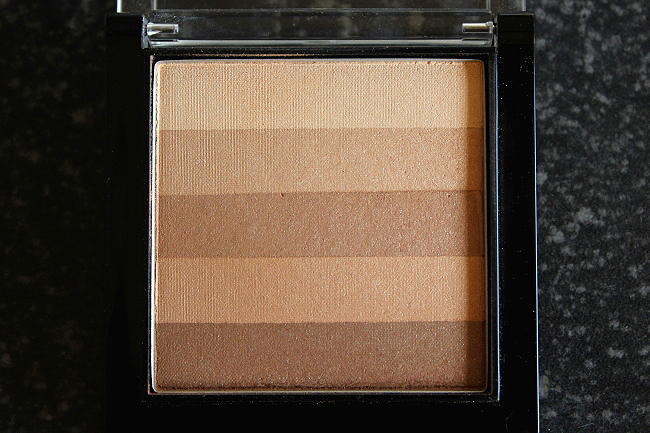 This bronzer has some shimmer in it, but it is mild, so it only adds a nice glow to the cheeks. 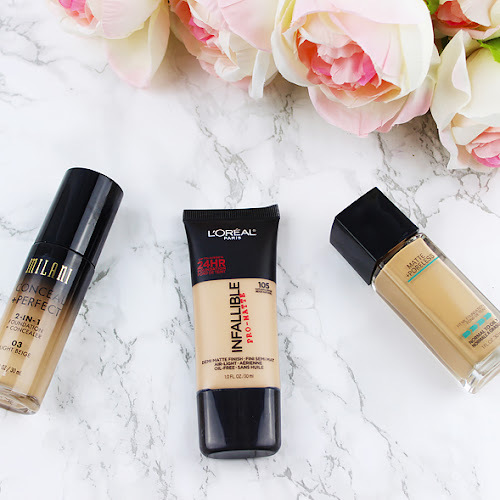 I have some pretty dark bronzers in my collection, that I only use during Summer when my skin is much darker and I am happy that this one will work great during all seasons, because of the variety of different shades. 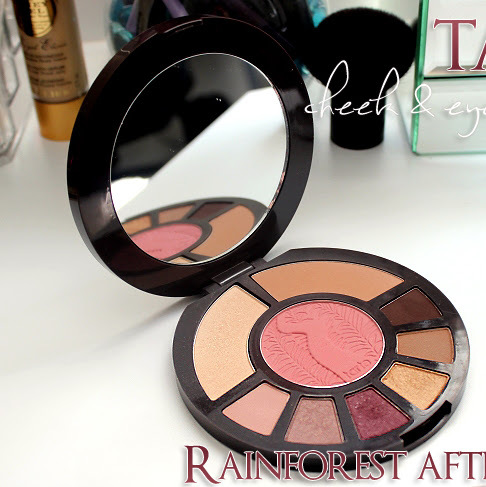 This is a great high-quality bronzer with beautiful shades (no orange tones!) 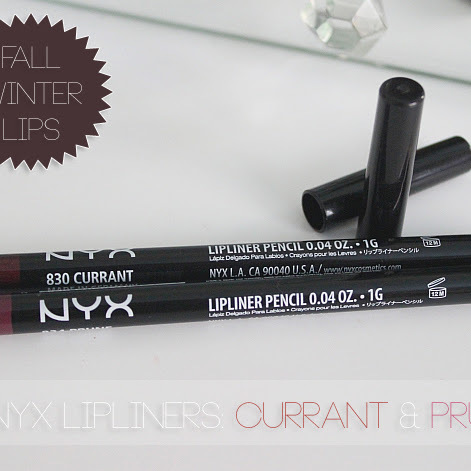 and because you can mix shades and apply them on your eyes, cheeks, and contour with it, this product is a must have! I have very fair skin and have been looking for a light, shimmery bronzer and this may be perfect! Thanks for the review! !